If you liked this show, you should follow mediabistroXcom. 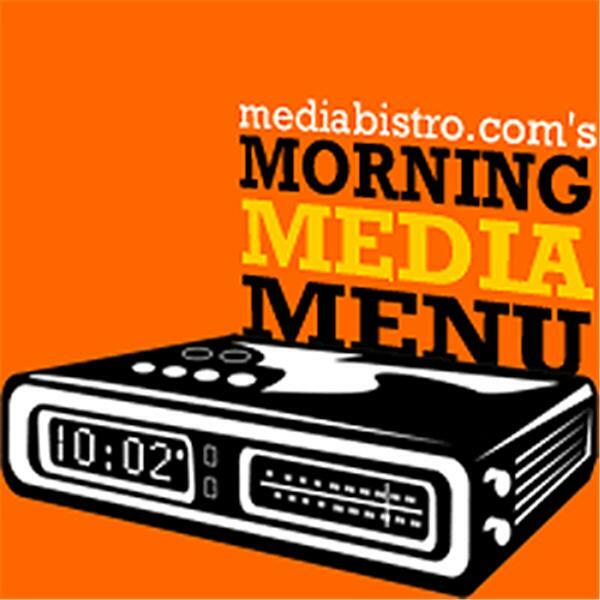 February 25 - Today on the mediabistro.com Morning Media Menu we're joined by CNN's Ali Velshi. CNN's chief business correspondent will give his thoughts on Obama's address, the Santelli Rant, covering the crisis and more. 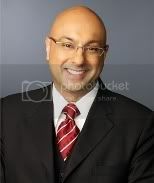 Velshi gave his take on the speech. "Part of the job of the President in this speech was to say, 'okay we've got these programs through, we're on top of the game,' but to sort of instill some hope for the future," he said. But: "I thought there was a great opportunity to say something a little more specifically about what's going on right now, and he missed that."